Location at it's finest. 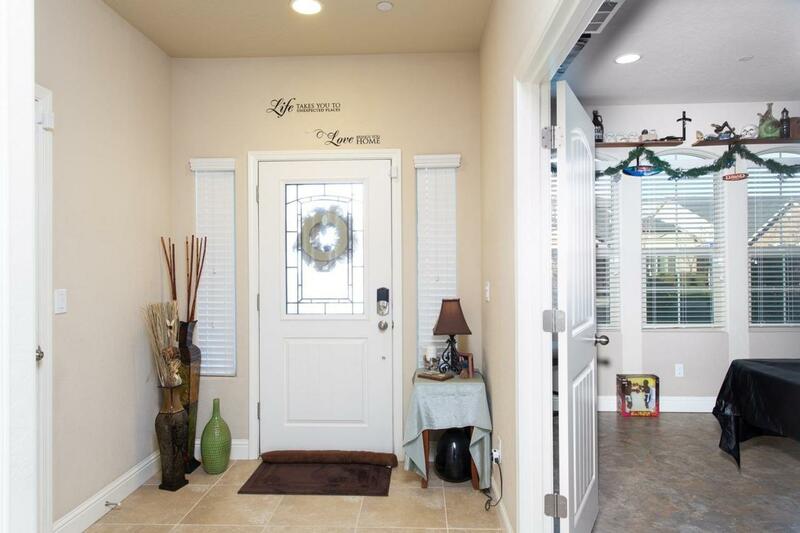 Take a look at this fabulous Duke model at the gated Elderberry on the Bluff community. 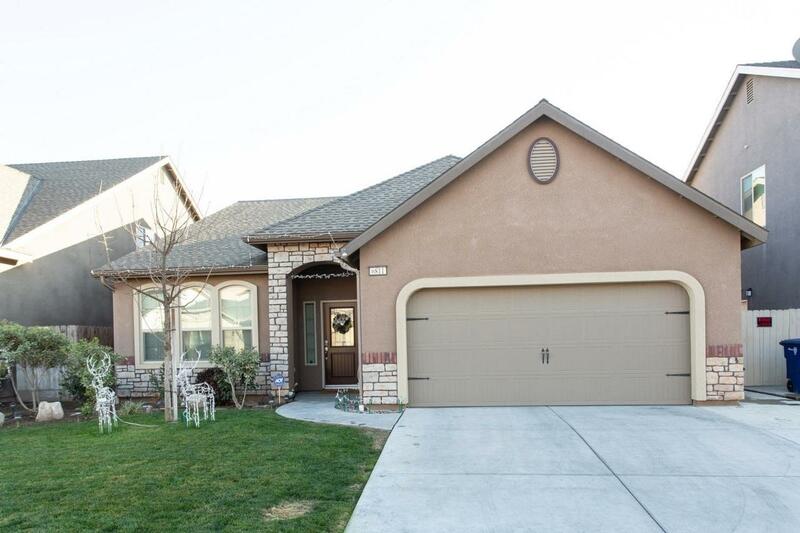 Close to Hwy 99, walking distance to Market Place at El Paseo Shopping center and Riverside golf course. 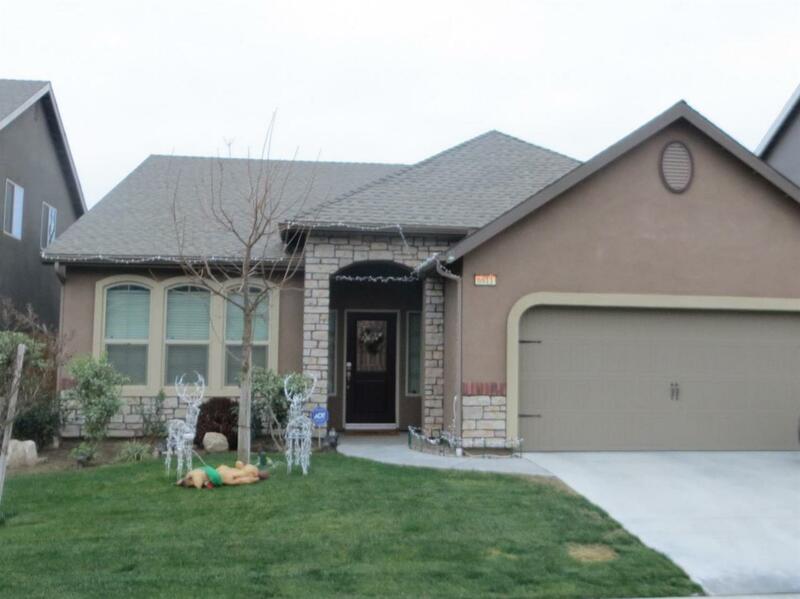 This home features 3 bedroom 2 bath with a bonus room that could be used as a 4th bedroom. Beautiful gourmet kitchen with granite counter tops, A large master suite with separate shower and luxurious soaking tub. Don't forget bout the play area within the community, perfect for the little ones. 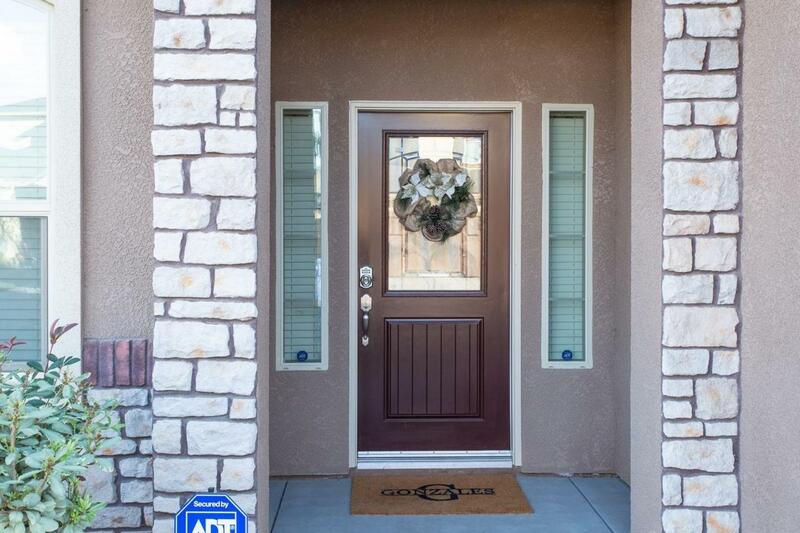 This home is turn key and waiting for it's next family. Listing provided courtesy of Alyssia Arredondo of Berkshire Hathway Home Services.